Super Shock has 70% available chlorine and is ideal for super chlorinating and shock dosing pools. 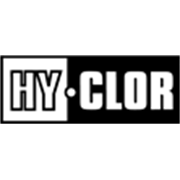 Use after heavy bather load or heavy rain periods to quickly kill or neutralize all organic substances. Inexpensive and very effective. 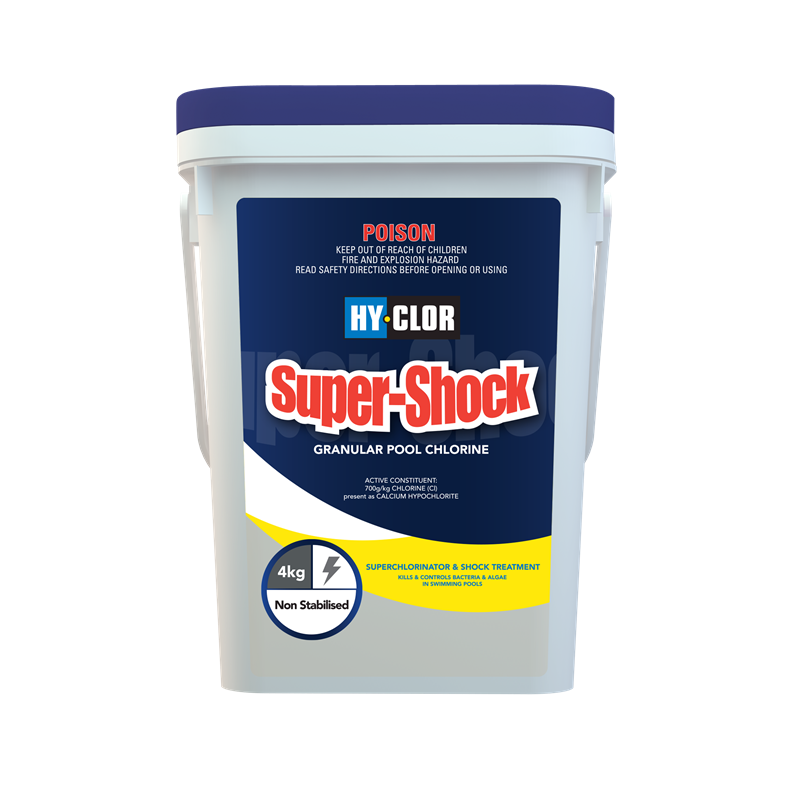 Super Shock can also be used as a daily sanitiser for swimming pools. Super Shock does not contain stabiliser.